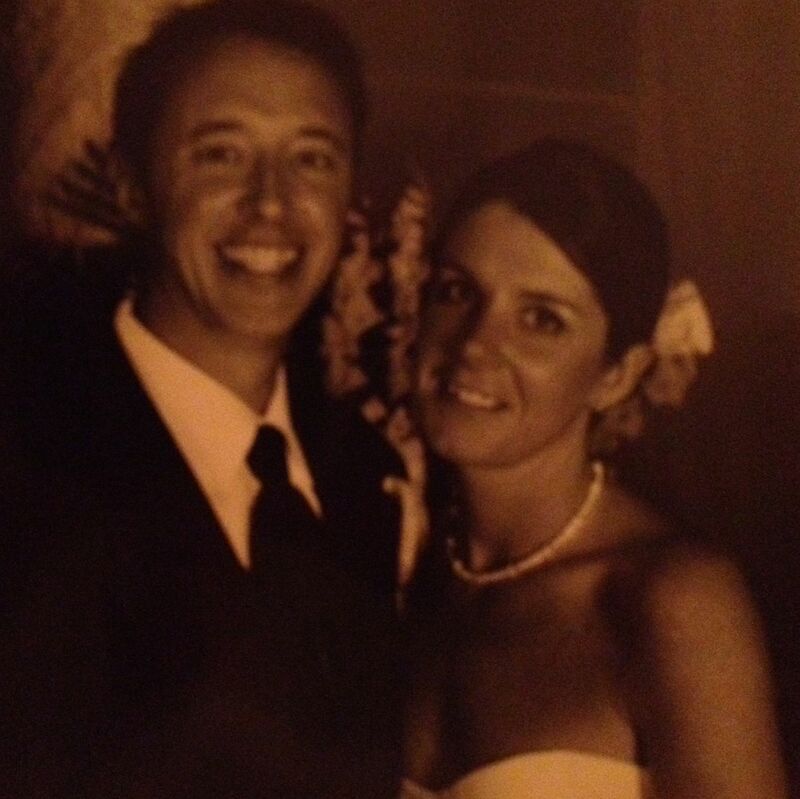 Ten years ago today, I was lucky enough to marry my wife Colleen. In the days since the day she said “I Do”, I have become a stronger, better, and happier man because of her love. These ten years have seen us go from a tiny Dayton apartment, to a starter home in Patterson Park, to our current homestead in The Boro. We’ve gone from two young newlyweds in love with each other and uncertain about the future to become the loving parents of two beautiful children who have opened our eyes to the true magnitude of love. We have been so fortunate to have such wonderful family, amazing friends, and most importantly each other. In the past ten years I have experienced a sense of peace deep within my soul – a calmness knowing that love conquers all. We have seen many dark days, from family illnesses, crises, tragedies, and emergencies to job losses, financial struggles, and worse yet repeated coffee pot failures in what has sometimes seemed to be an endless stream of challenging events, and yet we have overcome it all. In spite of all of these trials and tribulations, when I reflect on the past 10 years, I can only smile. My mind is filled with beautiful memories, my heart is filled with happiness and my life fulfilled through our love. Our life has been much like the marathon we ran together – not every step has been easy, in fact many have been quite difficult, yet in the end the good far exceeds the bad. We’ve gotten through it together and we’ve only grow stronger as a result of it all. Through our marriage I have found love. In finding love, I’ve found life, purpose, myself, and a whole new world of possibility. I am forever grateful to Colleen for saying those simple words on that beautiful October evening. It seems like only yesterday. Many who were with us on that day are here no more. Many others who were not in our lives then, have come to be part of our journey in the ten years since. The constant through it all has been our love. The love we share is bigger than the two of us. It is older than we are, and it will live on long after we are gone from this world. For Love transcends time and place. We are simply the bearers of the torch that is passed from generation to generation, illuminating a sometimes dark and difficult world. While not every day of our lives has been perfect – in fact many have been far from it – I can say that Colleen has been the perfect person to have by my side in an imperfect existence. Whatever the future holds, I take comfort in knowing our love will remain triumphant. Happy anniversary Colleen. Thank you for giving me a perfect ten years of love.